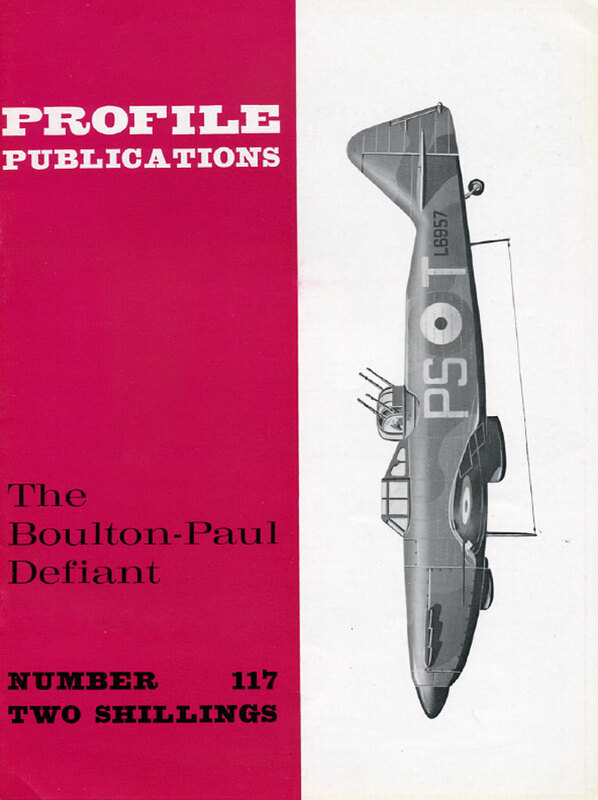 "Squadron acceptance of the Defiant began in September 1939." No. 117 in the 'Aircraft in Profile' series. 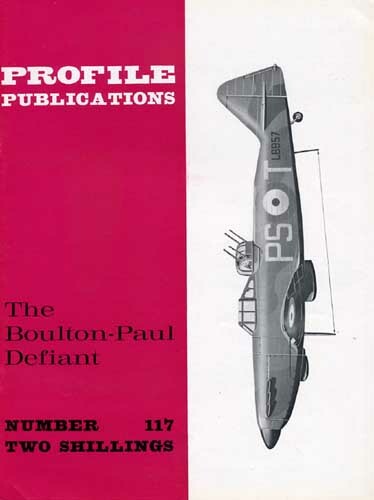 Detailed description of the design, development and operational history of the Boulton-Paul Defiant, a British interceptor that served with the Royal Air Force during World War II. Well illustrated with colour drawings by James Goulding and Walter Wright, also many black and white photos.